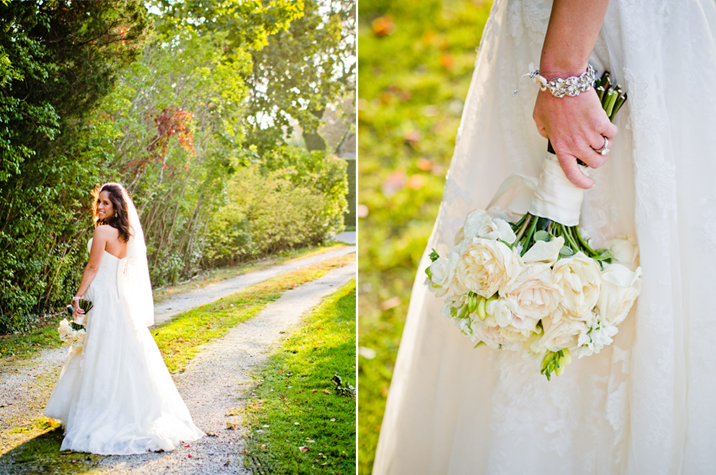 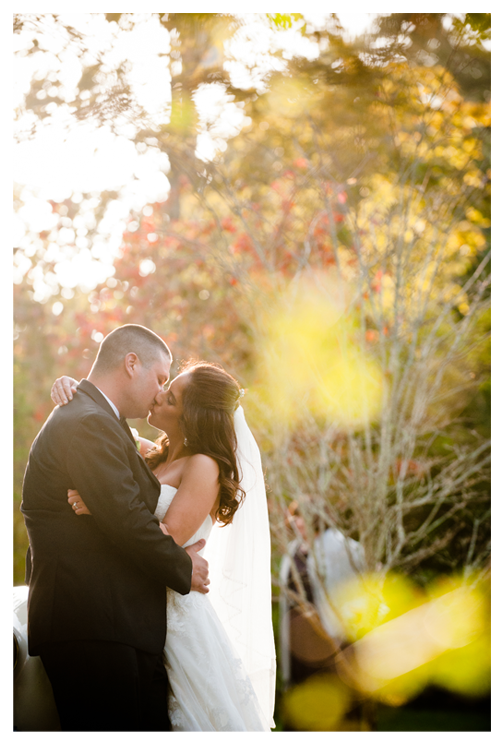 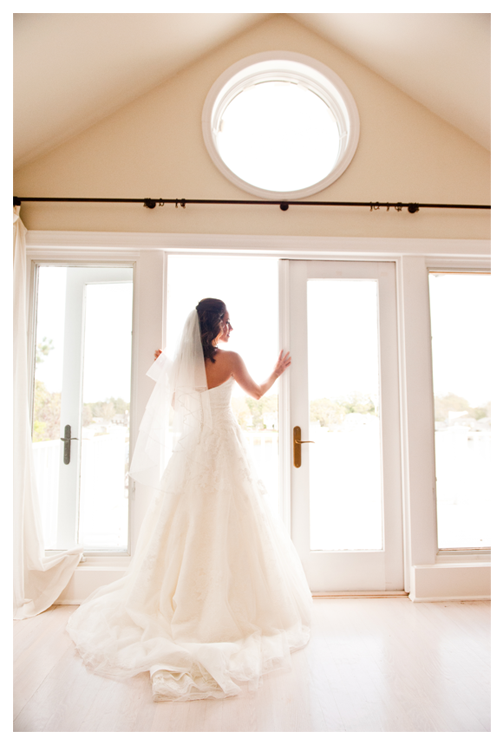 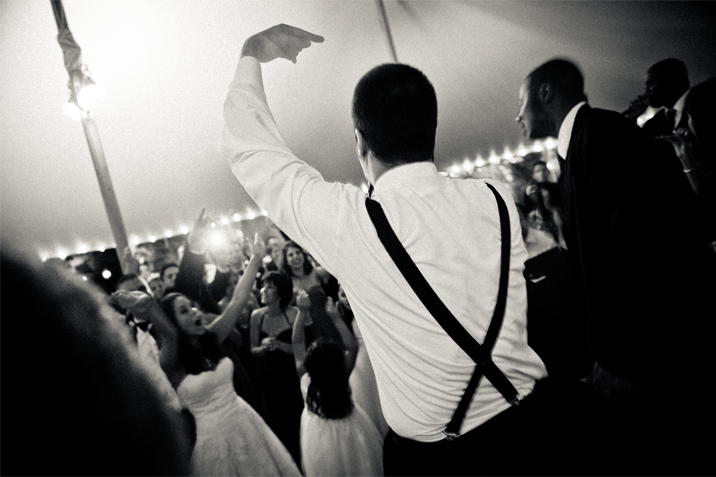 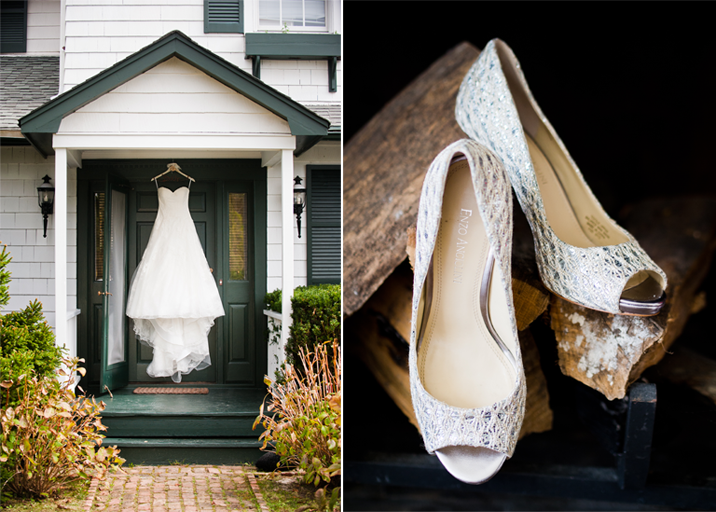 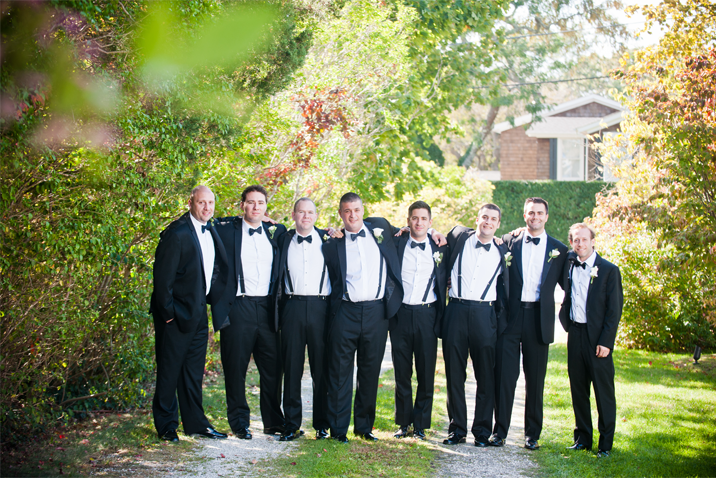 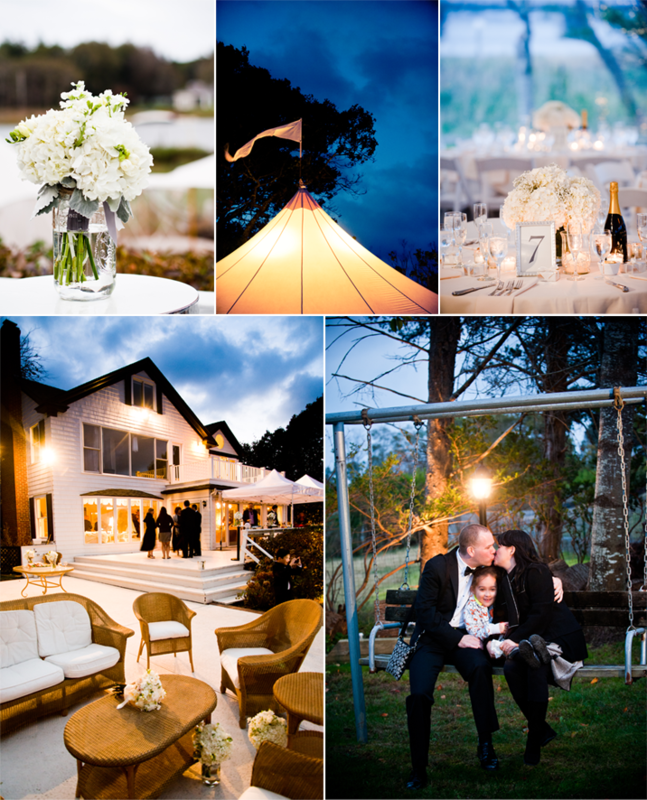 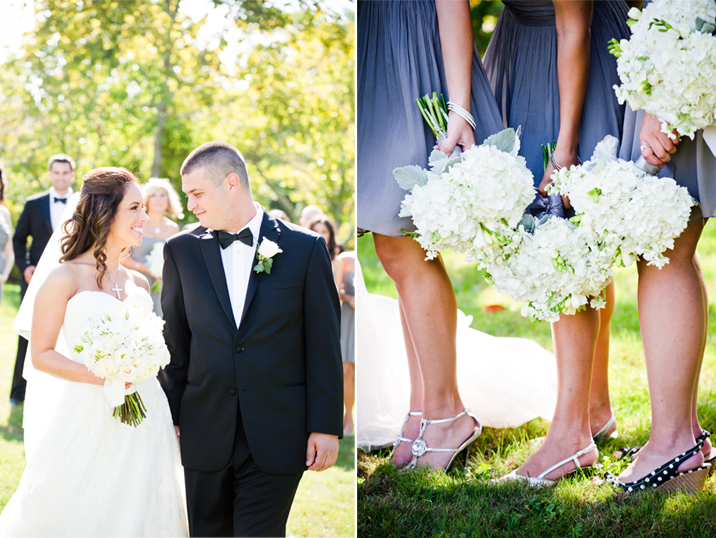 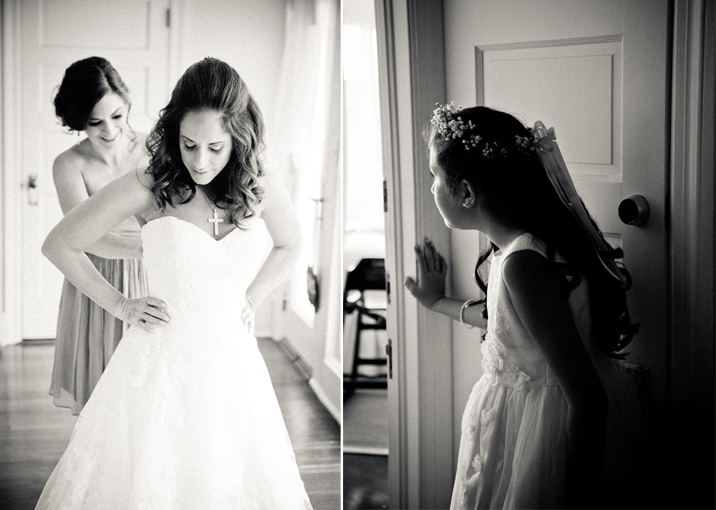 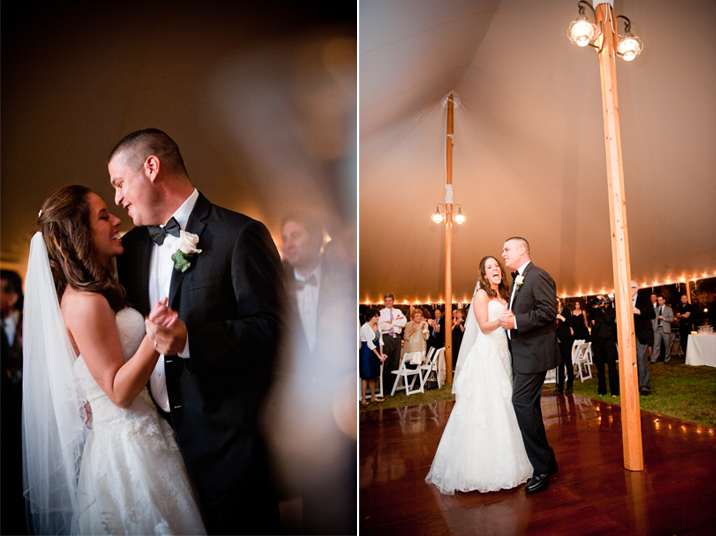 Kathi & Neil picked an amazing estate in East Hampton to hold their wedding celebration. 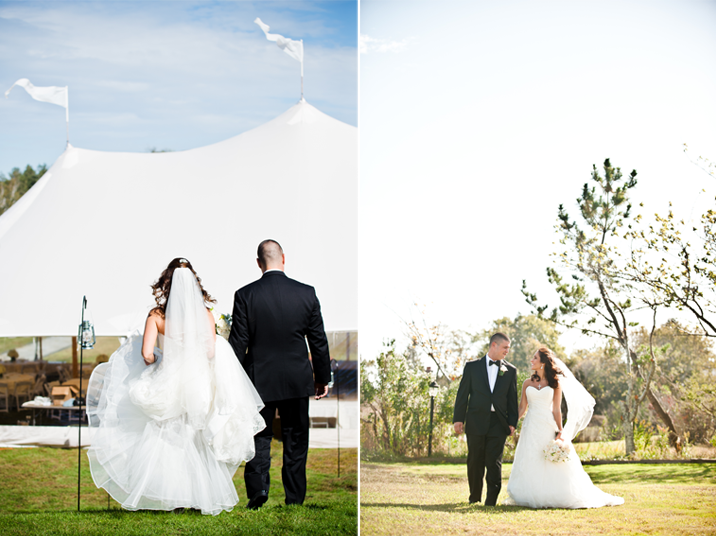 The vast grounds allowed plenty of space for their guests to stroll and there was even a secluded dock where we stole away with the couple. 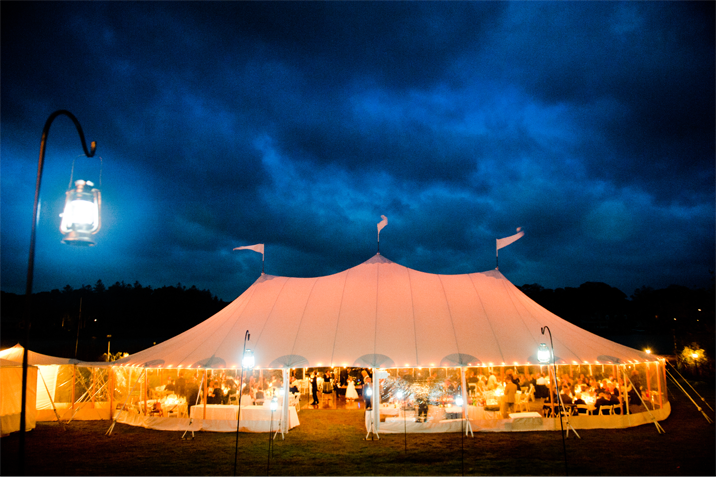 The tent beautifully decorated with glowing lanterns set the mood for the joyous reception to come. 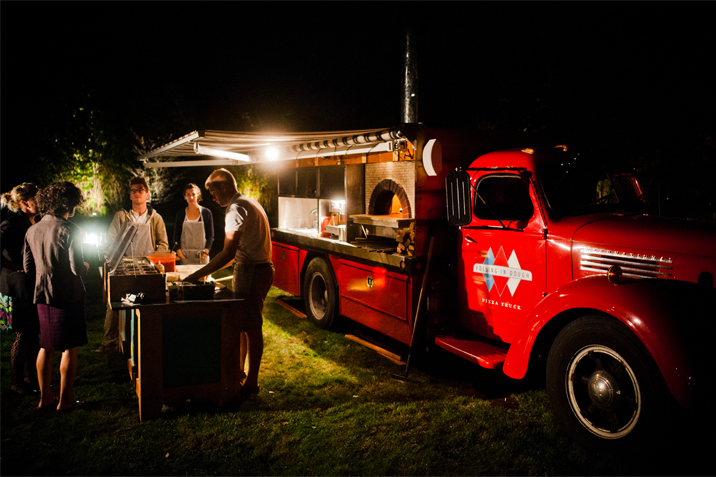 To top it all off the newlyweds treated their guests to brick oven pizza from the Rolling in Dough Pizza Truck. 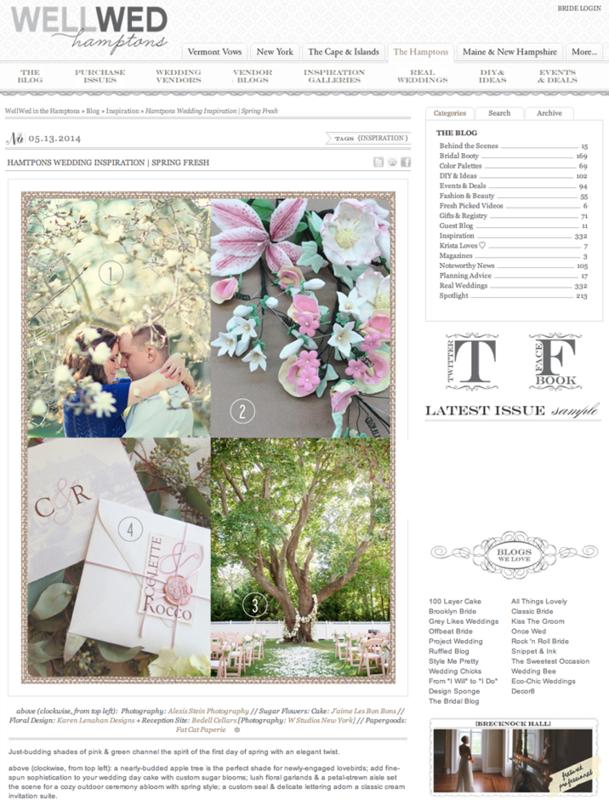 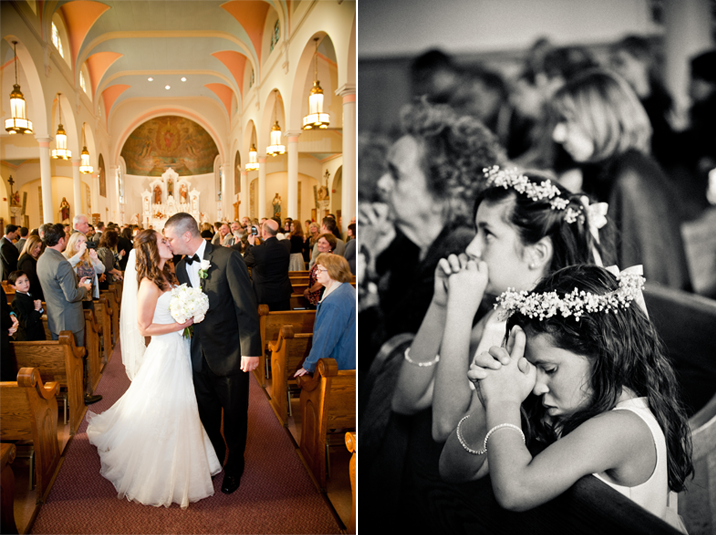 We are thrilled to have Lauren & Brian's ceremony decor featured on the Well Wed Hamptons Blog! 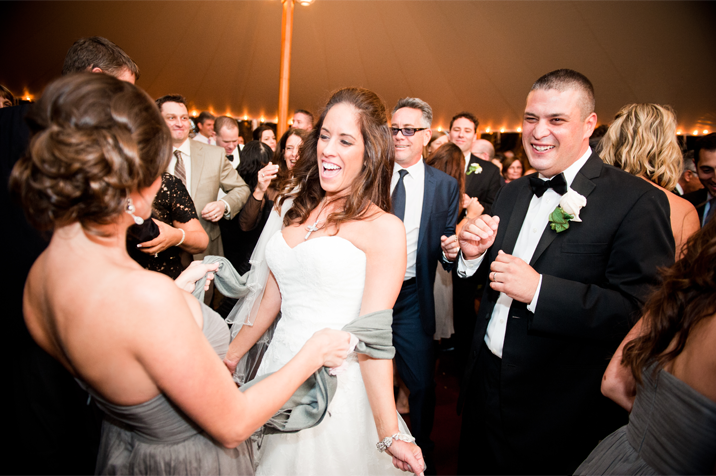 Click here to see the full post.